Rehoboth Beach is a foodie's delight. From sun up to sun down, you can find delectable light bites, sumptuous sips, and main entrees to knock your socks off. 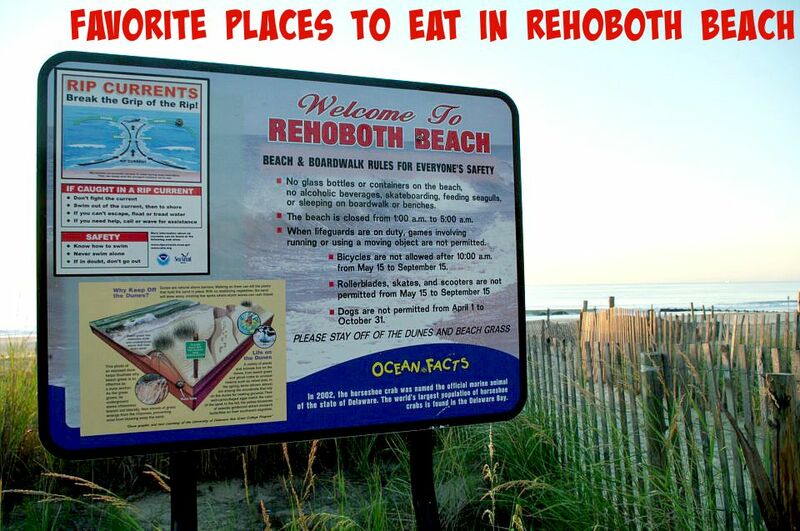 I've been visiting Rehoboth Beach for years. Each visit I am sure to visit my favorites and discover a few new ones as well. These are some of my favorite stops during my visits. 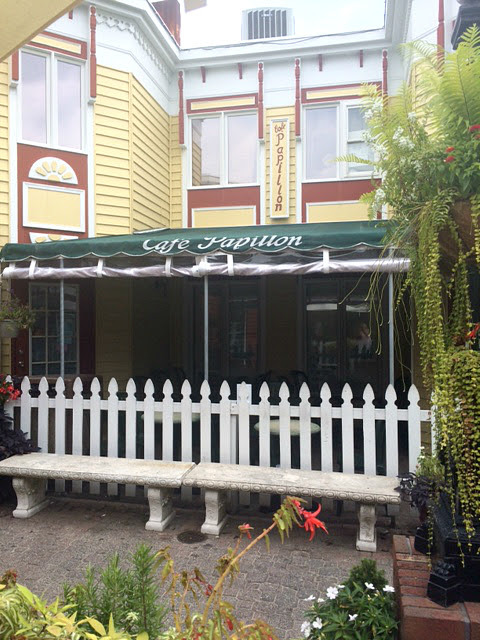 This quaint outdoor cafe serves up the best paper-thin crepes this side of the Atlantic. Whether it's a savory crepe you are craving or a sweet one, you'll find an array of them here, and every one is more delicious than the next. My personal favorites are the crepe with chocolate and almonds and the tomato and cheese crepe. If crepes aren't your thing, don't fret. Opt for a flaky croissant and a cup of café au lait and grab a seat at this charming outdoor spot for some good food and people watching. 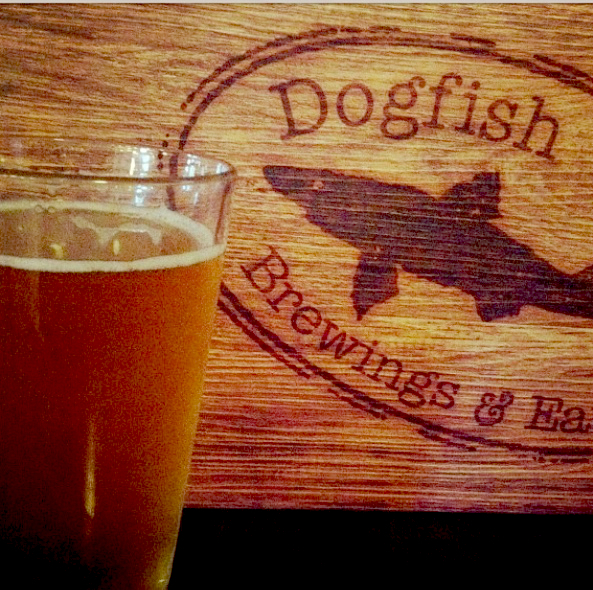 Good food and good beer go hand-in-hand at this Rehoboth hot spot. Grab a spot at the bar or a table and enjoy an ice cold pint of Namaste (a Belgian-style white with a touch of lemongrasss, coriander, and orange) and pair it with an appetizer (soft pretzel bites) or a sandwich (crab cake is one of my faves). You won't be disappointed. Don't mistake this fun, casual restaurant for just another spot that dots bustling Rehoboth Avenue. Beachside Bar & Grill is the real deal. Boasting modern American fare ranging from salads to sandwiches to bar fare, Beachside has quickly become a favorite among locals and tourists alike. I recommend snagging a seat outside for the best of both worlds: fabulous food and a front seat for watching the passers by along Rehoboth Avenue. If a pre-dinner or post-beach cocktail is what you need, Rehoboth has the venue for it. From beachfront bars to those a bit off the beaten path, a refreshing cocktail is never far away in Rehoboth Beach. 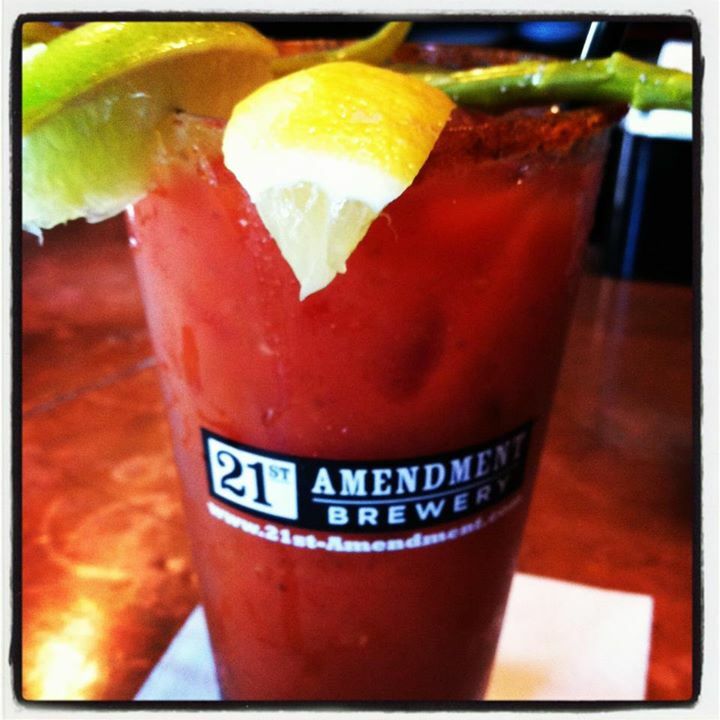 My personal favorite is the Bloody Mary at Fins Fish House and Raw Bar. The perfect combination of Old Bay seasoning and horseradish and garnished with picked green beans and asparagus make for a MEAN Bloody Mary. 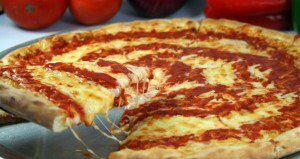 A Rehoboth Beach institution, Grotto Pizza serves up its signature pies to the hungry masses. The unique, swirled blend of rich tomato sauce and savory cheese will keep you coming back day after day. What's a trip to the beach without sweet treats? 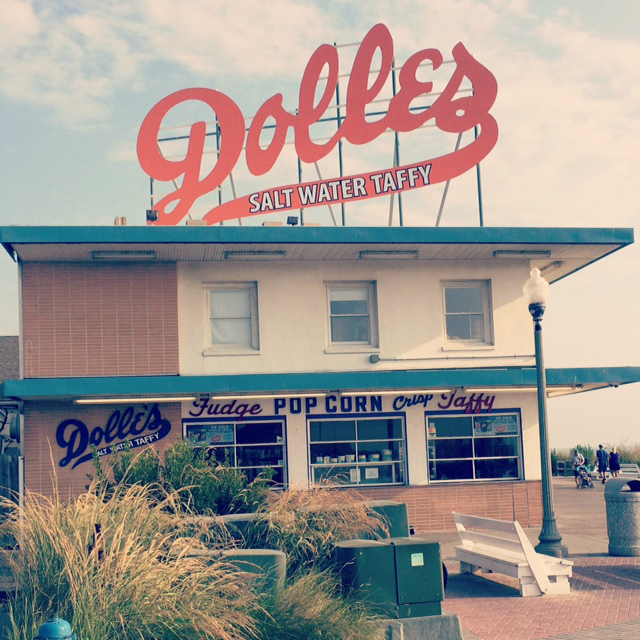 Caramel corn, salt water taffy, and fudge are a must-have at the beach, and Dolles has the best. A Rehoboth Beach icon, Dolles has been satisfying sweet teeth since 1926, and their vintage sign is proof.